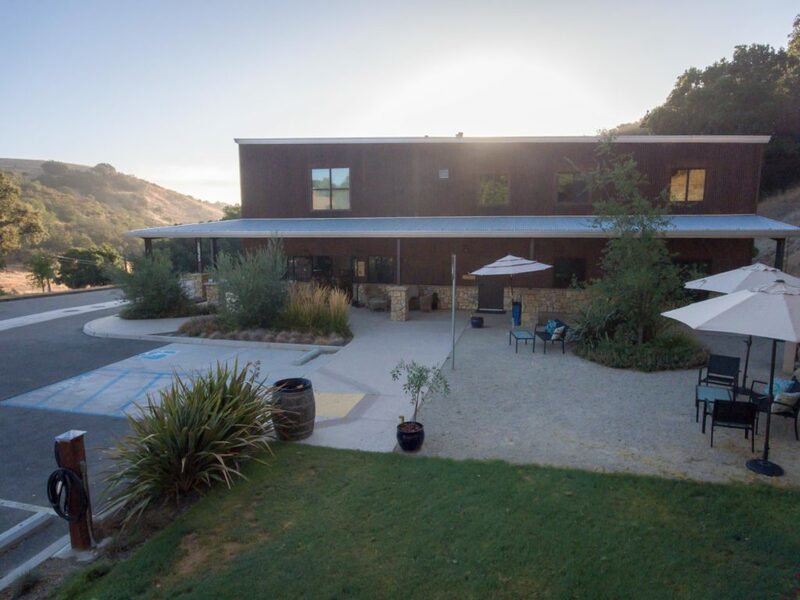 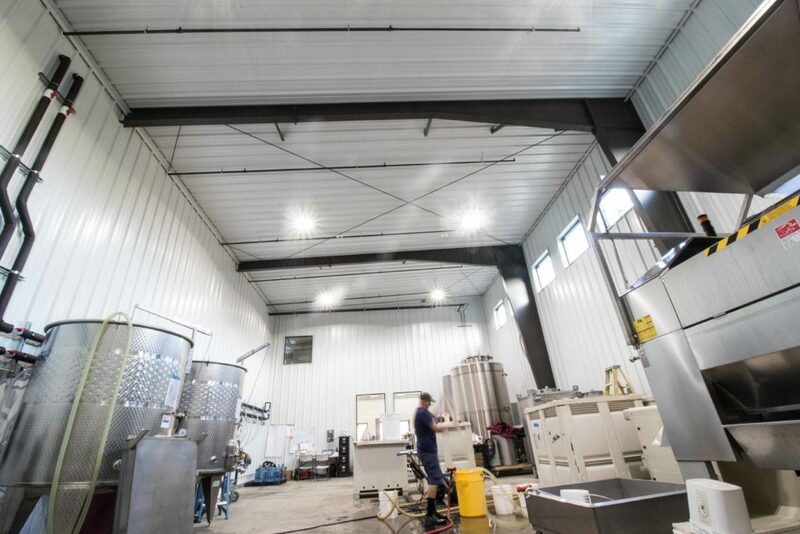 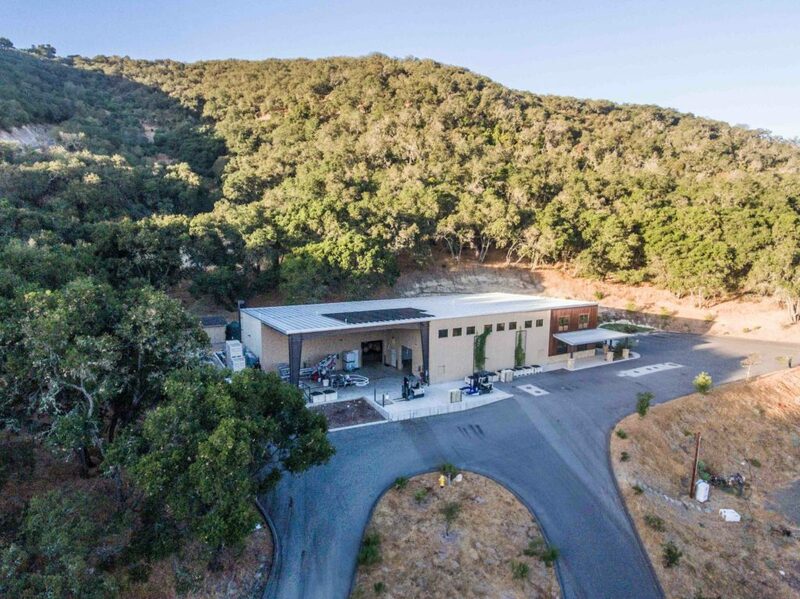 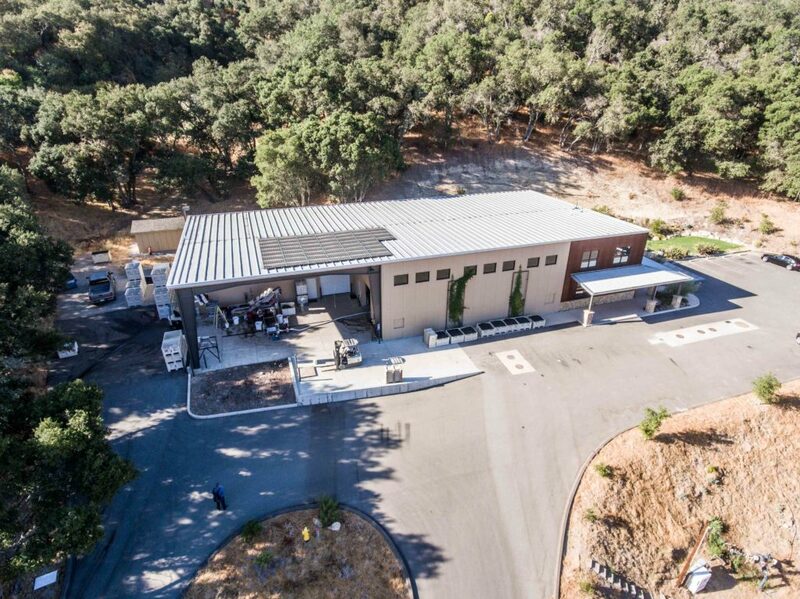 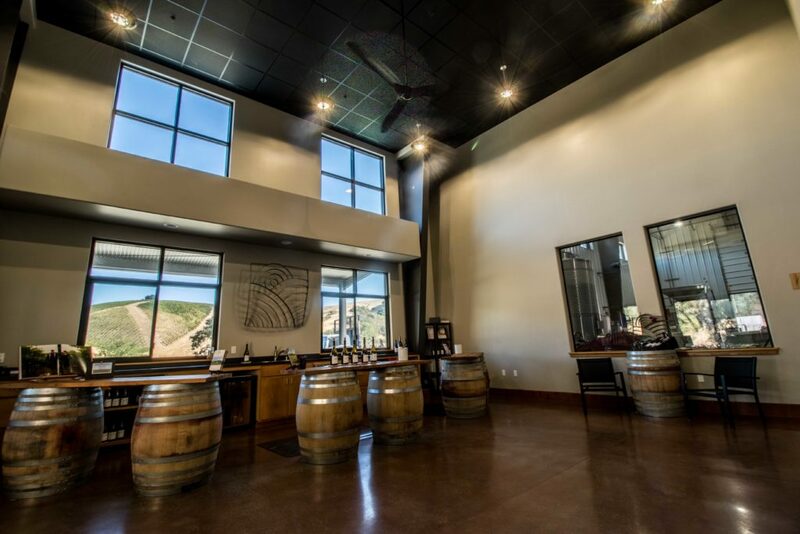 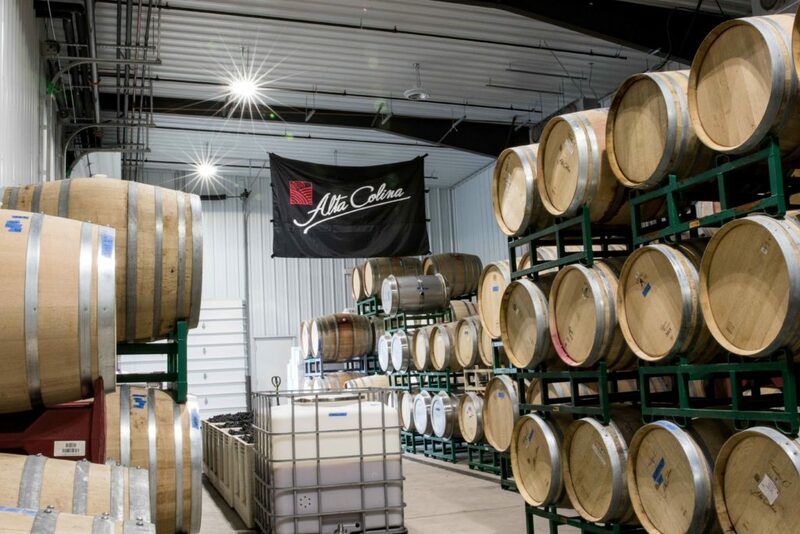 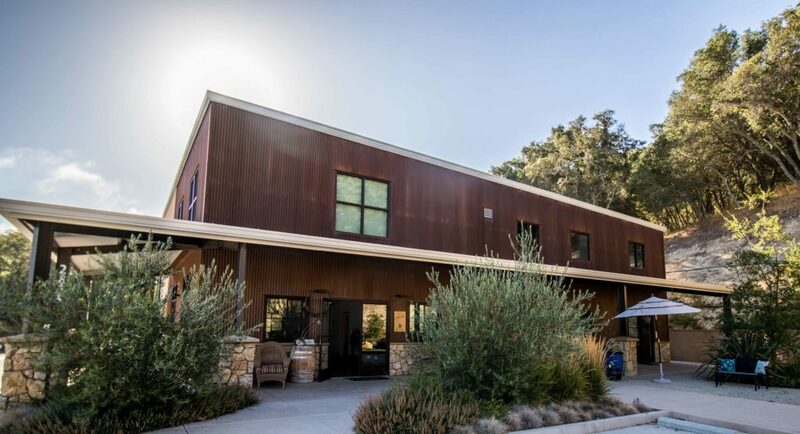 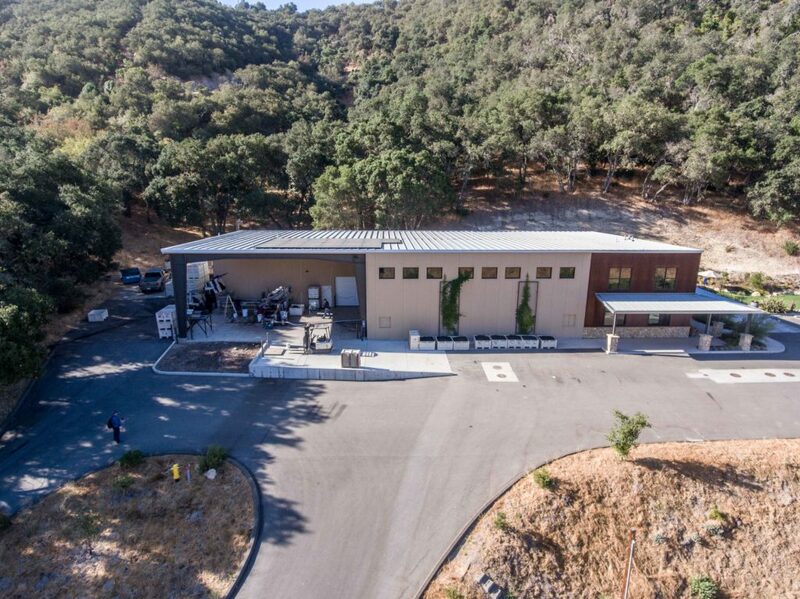 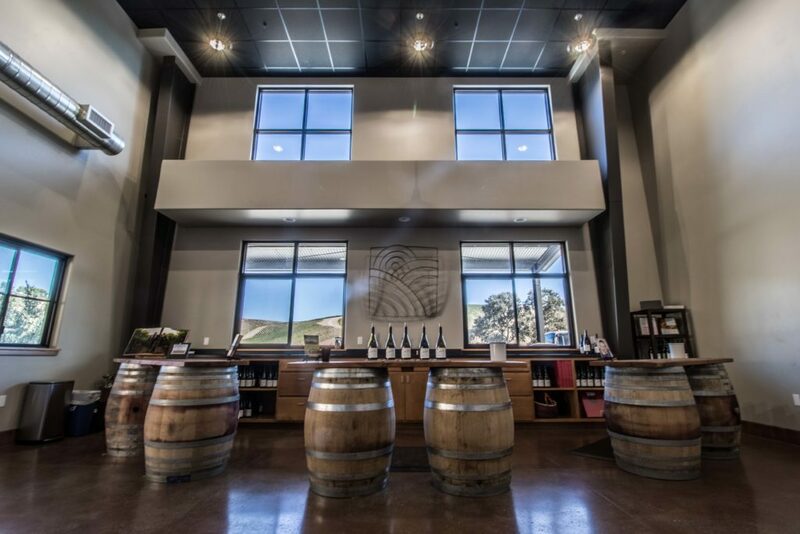 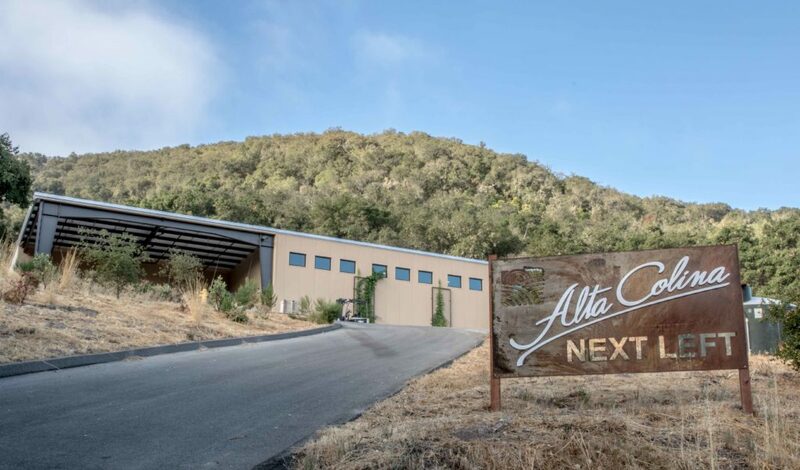 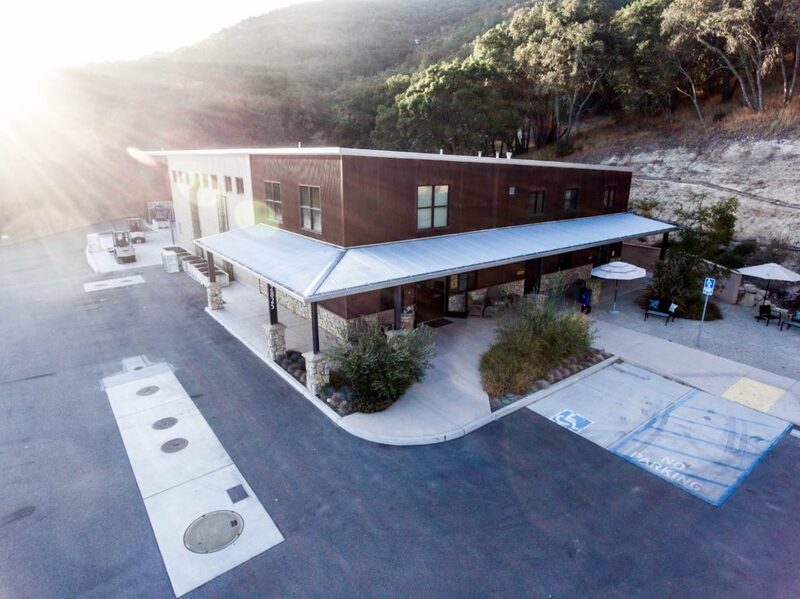 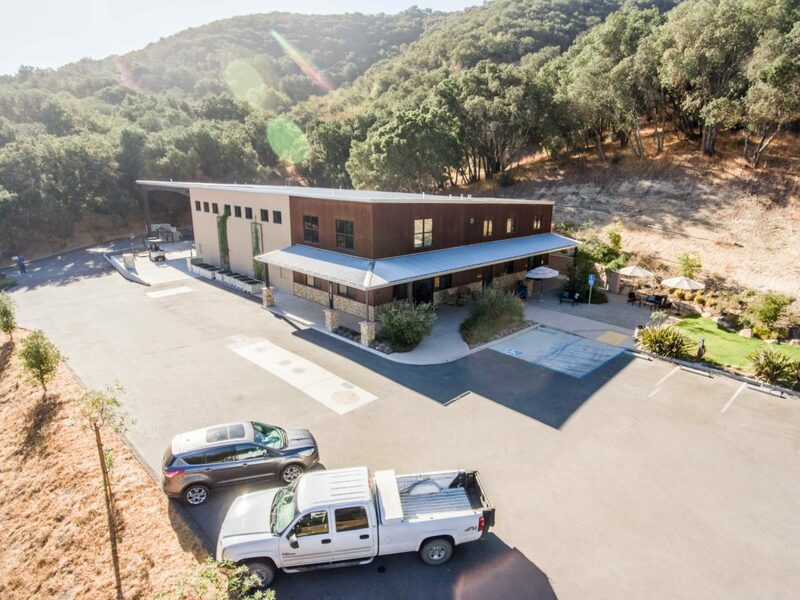 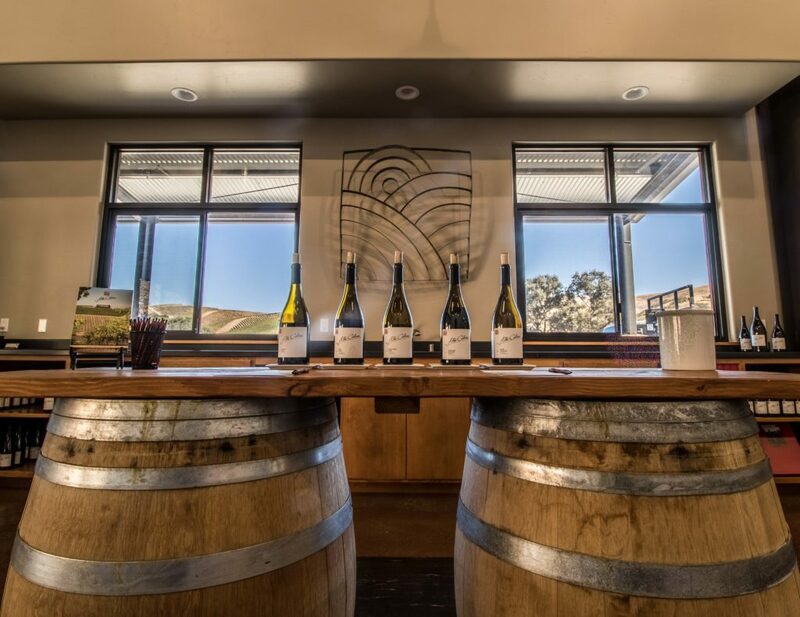 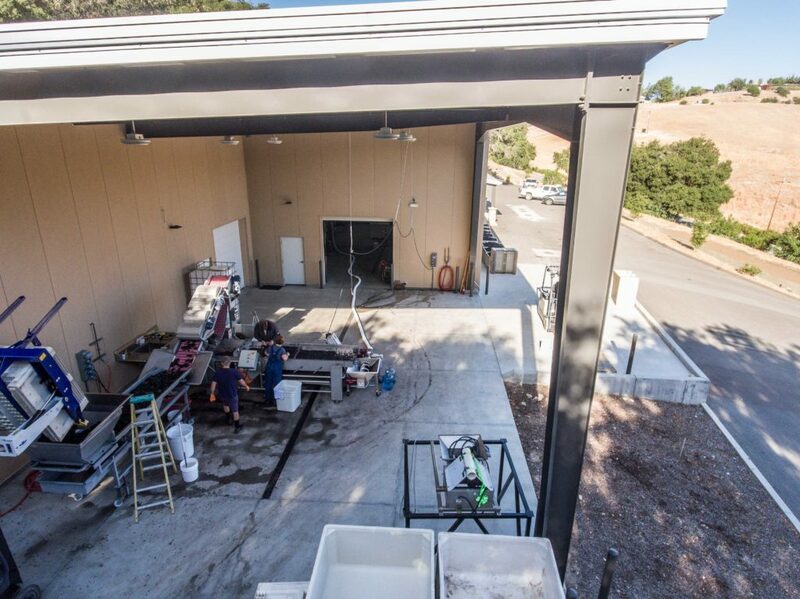 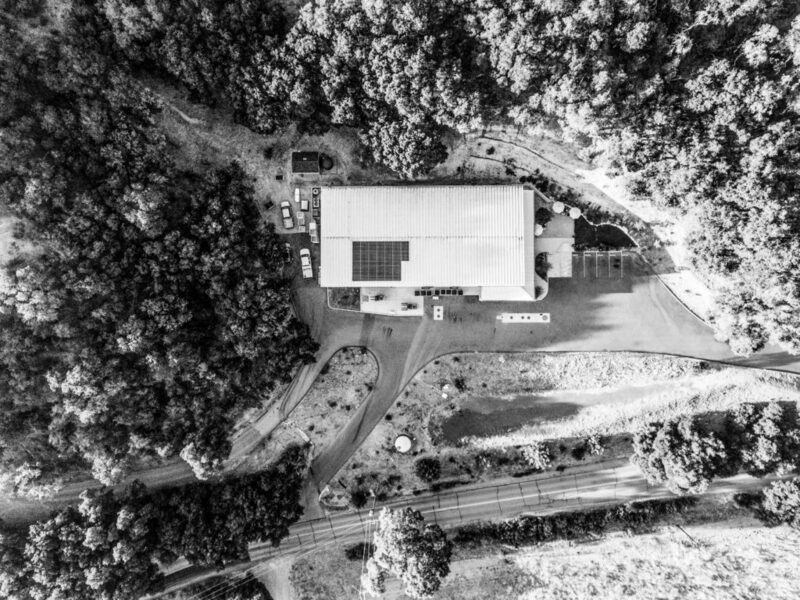 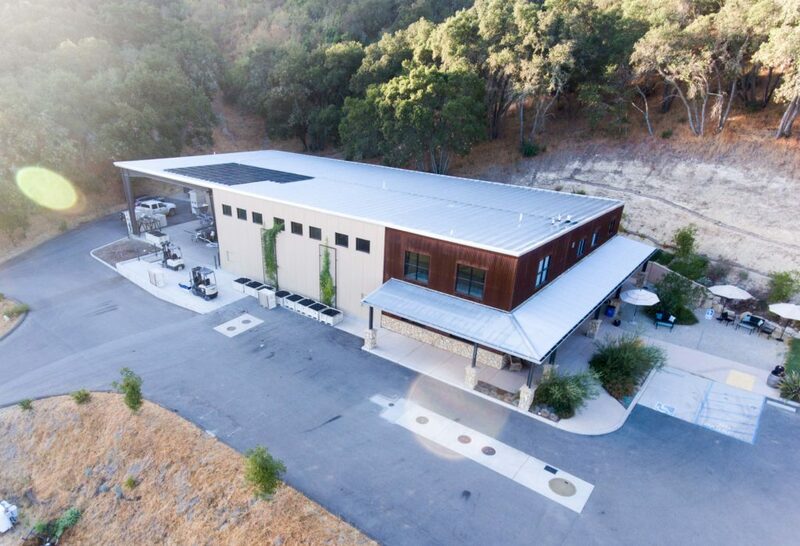 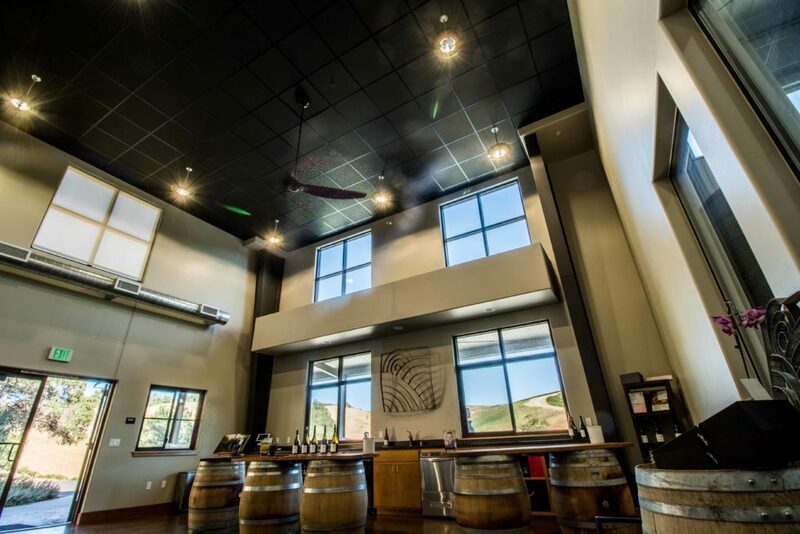 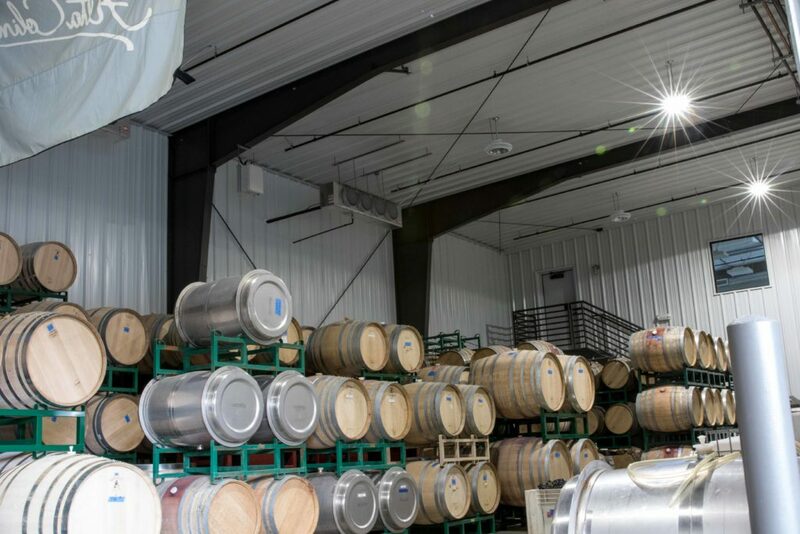 The Alta Colina wine production and tasting room facility gave home to an up-and-coming wine label in Paso Robles. 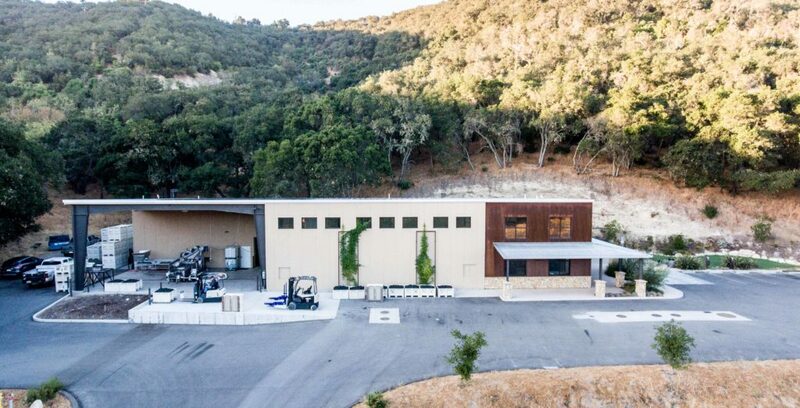 On the interior there is space for wine storage and aging, offices for administration, as well as a tasting room for visitors. 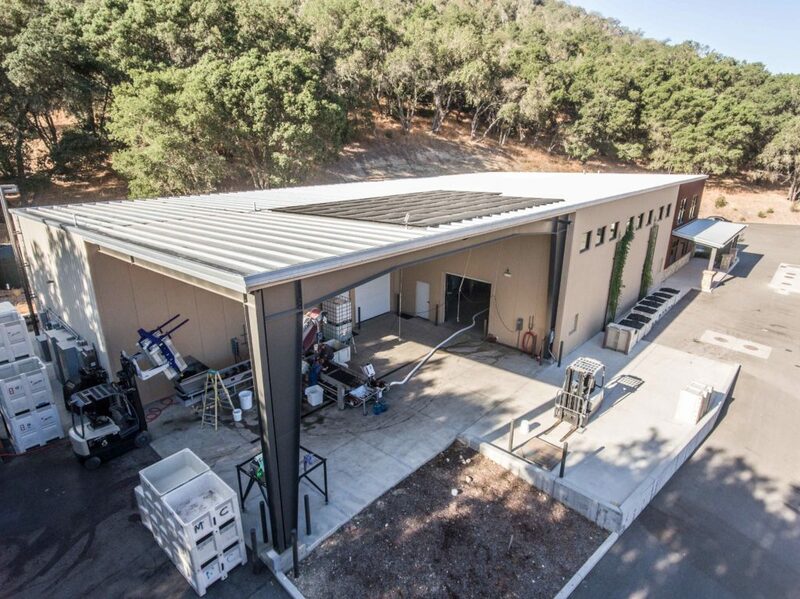 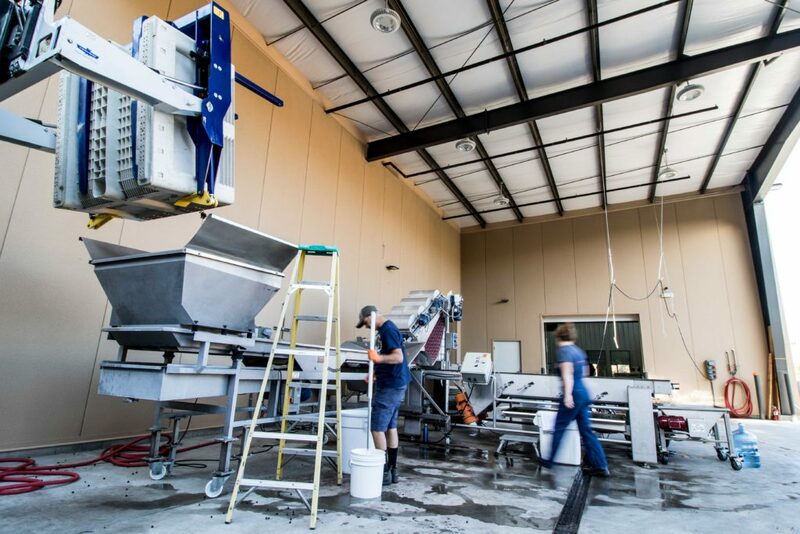 A covered crush pad area allows the grapes to be processed under shade during harvest.